We are made of star-stuff. 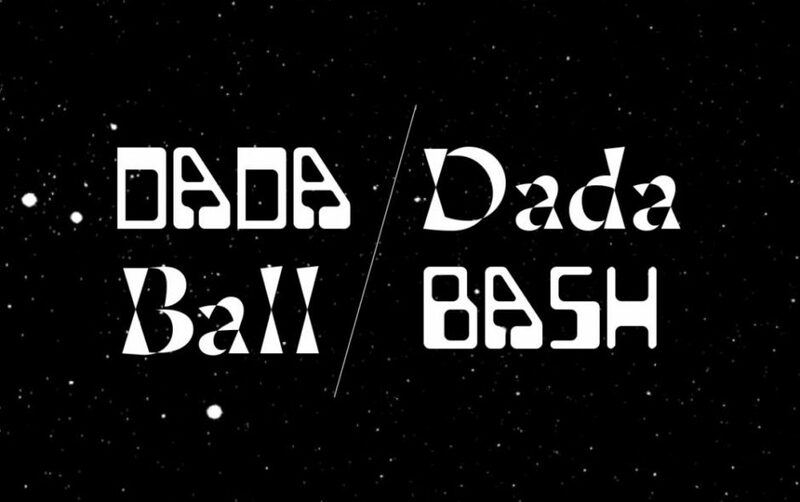 So everybody is a star at the party of the year, CAM’s 2019 Dada Ball & Bash. Taking the elemental works of Christine Corday as a cue—the very stuff of the universe recast as monumental sculpture—the Dada Ball & Bash will launch us into the cosmos. We’ll mix space odyssey with oddity: a Ball with out-of-this-world dining; a Bash after-party charged with supersonic entertainment featuring NYC-based artist Fusilier and St. Louis’s own DJ Agile One. Let’s celebrate the star-stuff in us all.